A conference at Norfolk State University has asked students to draw graphic novels that explore 1619 from African, Indigenous, and European perspectives. Tommy Bryant explores the epic history of African Americans in comic books, from the 1960s through Black Panther’s global success. 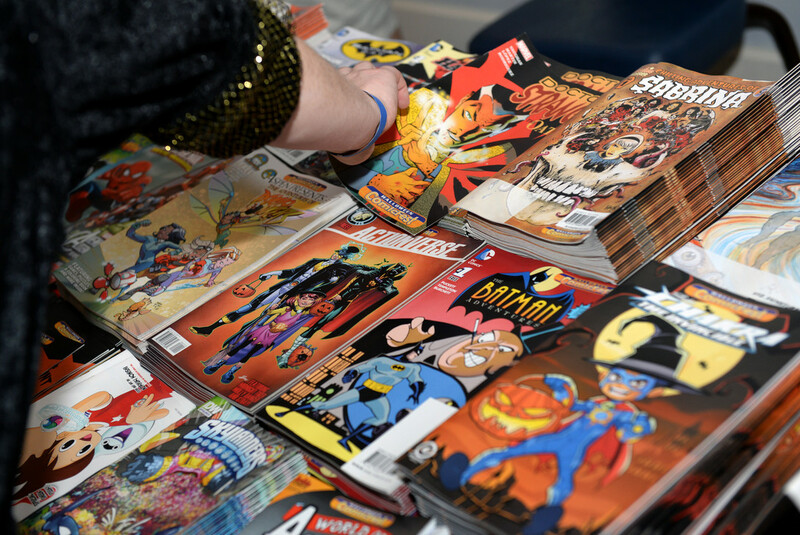 Matthew Smith just co-curated a major museum exhibit about the history of comics. His mission is to convince the public that comic books are a serious art form, as worthy of preservation and scholarly attention as painting, sculpture, or literature. Veteran animator William “Tuck” Tucker talks about his role illustrating the popular cartoons of the 1990s and early 2000s, including Spongebob Squarepants, Hey Arnold!, The Ren and Stimpy Show, and The Simpsons.